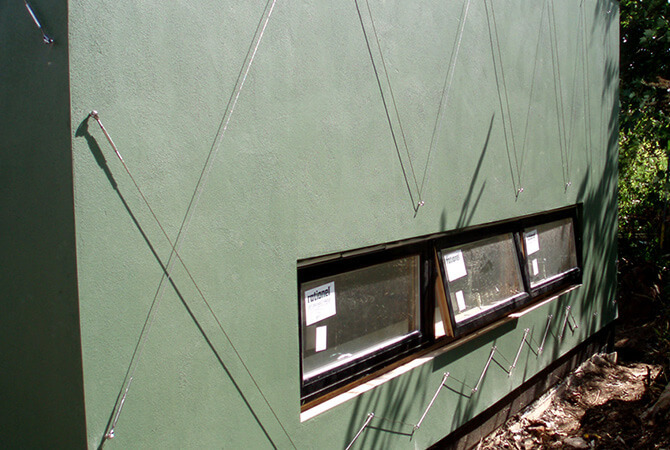 Stainless steel Wire Trellis installed at a nursery School in London in August 2008. 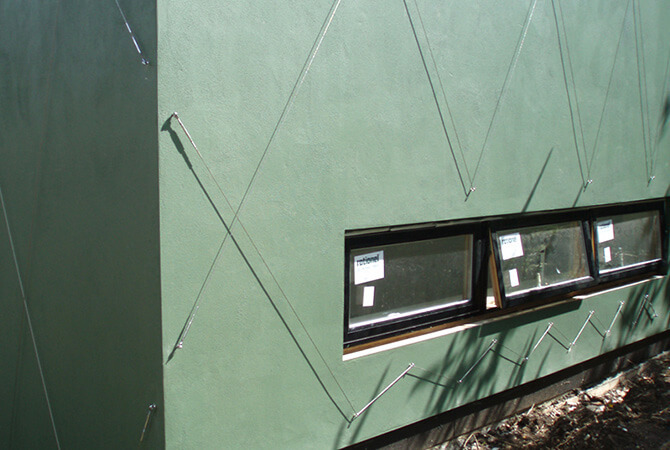 The made to measure Wire Rope Assemblies manufactured by S3i are ideal for this ambitious trellis layout. 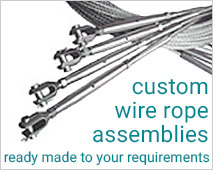 Stainless steel wire offers a great deal of flex, perfect for complex designs and layouts. 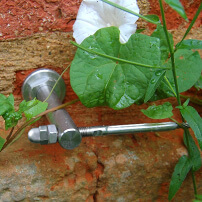 The marine (316) grade stainless steel components are hard-wearing and will look great for years to come. 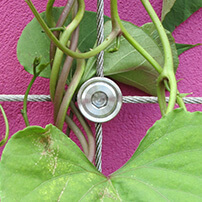 Green Wall Trellis Stainless steel wire and hub system for horizontal and vertical climbing plants. 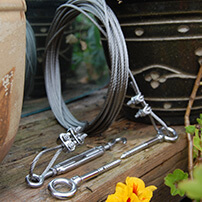 Plant Training Wire Kits, Versatile DIY stainless steel kits to support climbing plants or trees. 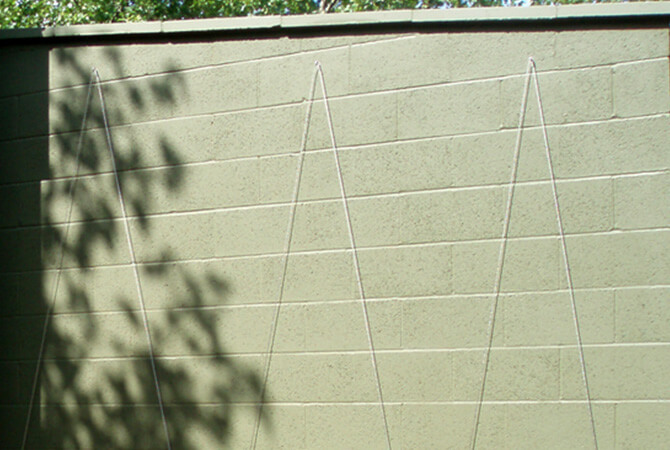 Tensioned Wire Trellis - Durable and strong stainless steel stand-off trellis system.